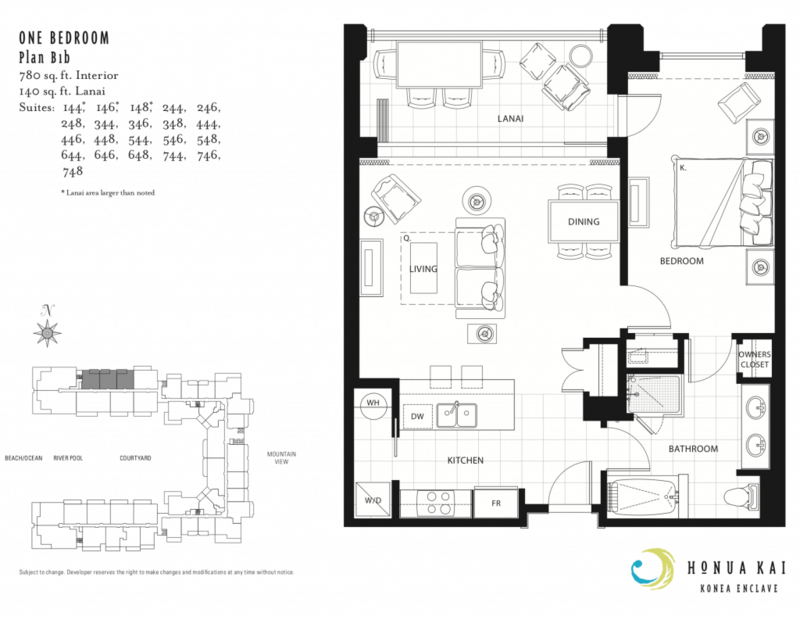 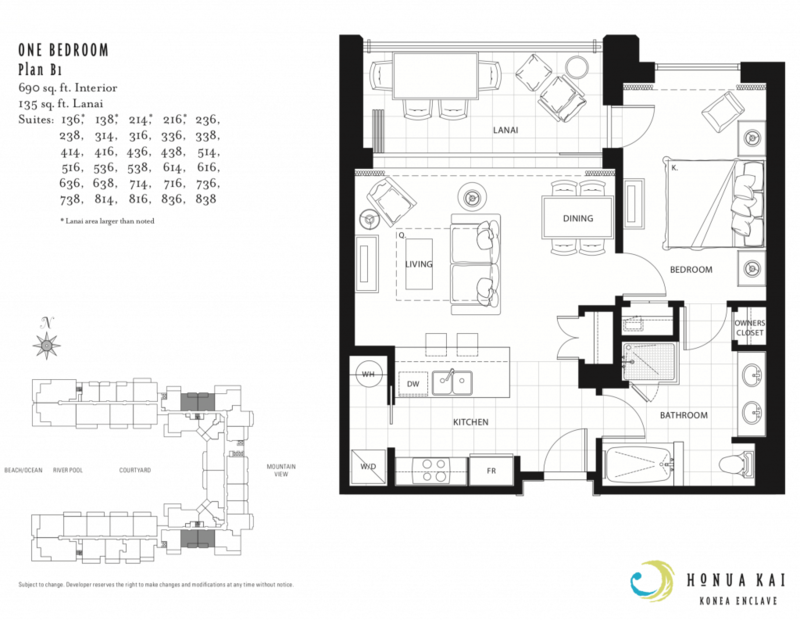 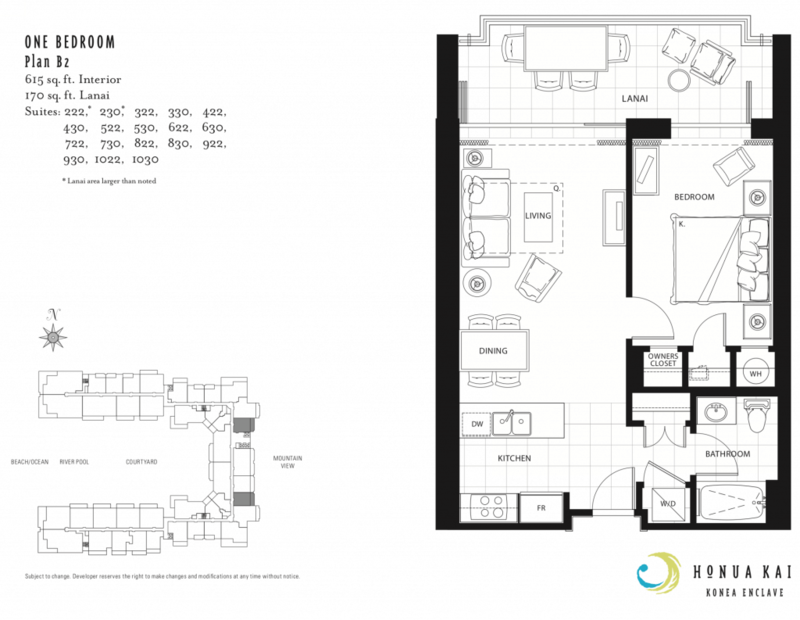 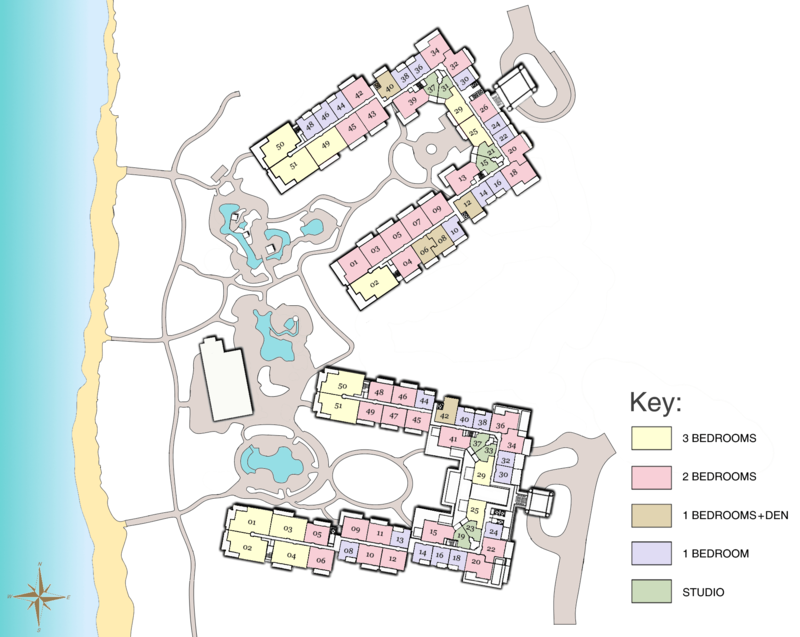 Below are a few of the most common floor plans at Honua Kai. 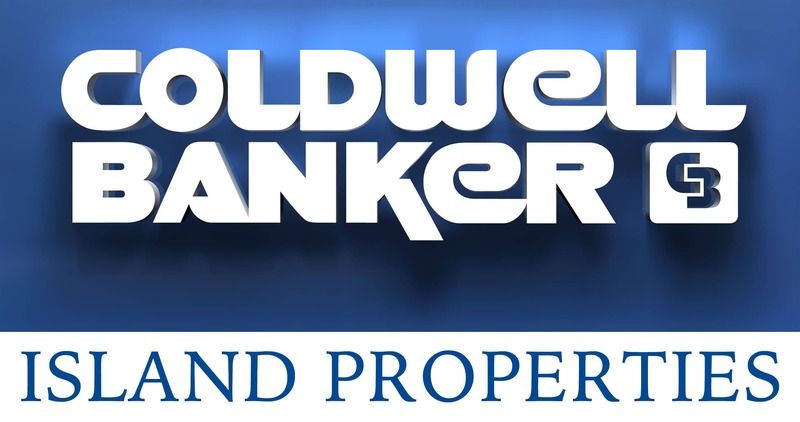 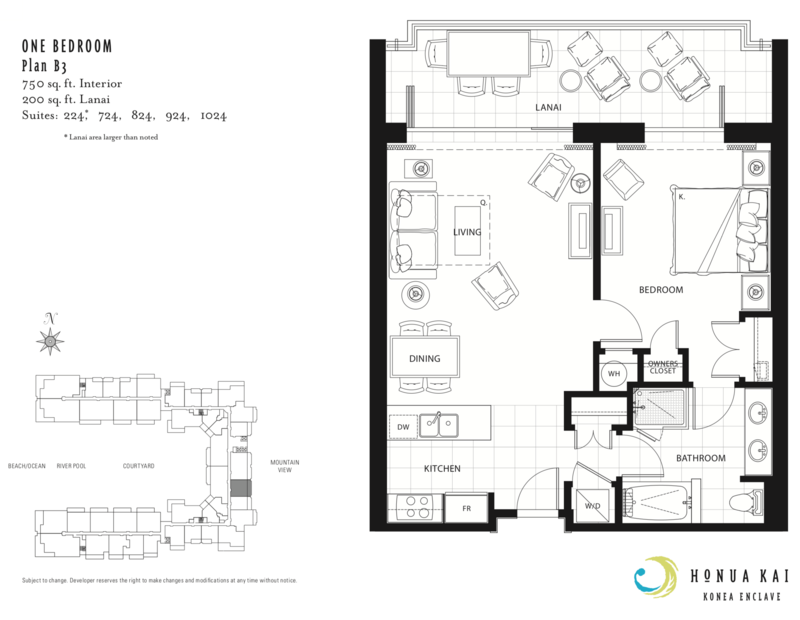 Typical One Bedroom units range in size from 690 SF to 814 SF. 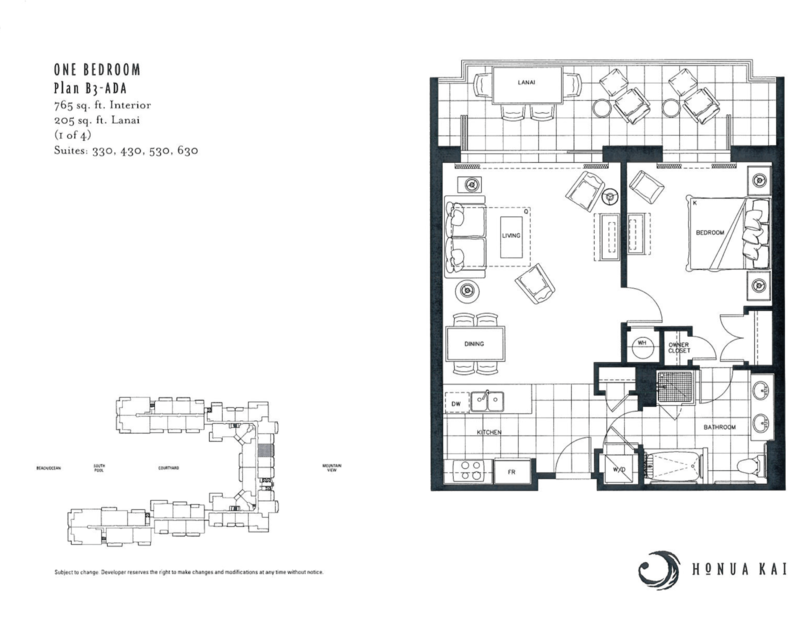 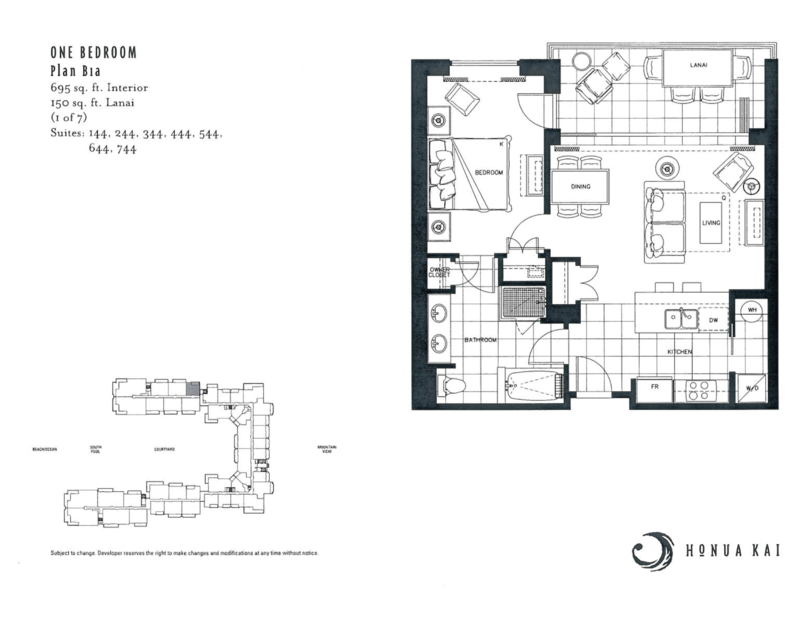 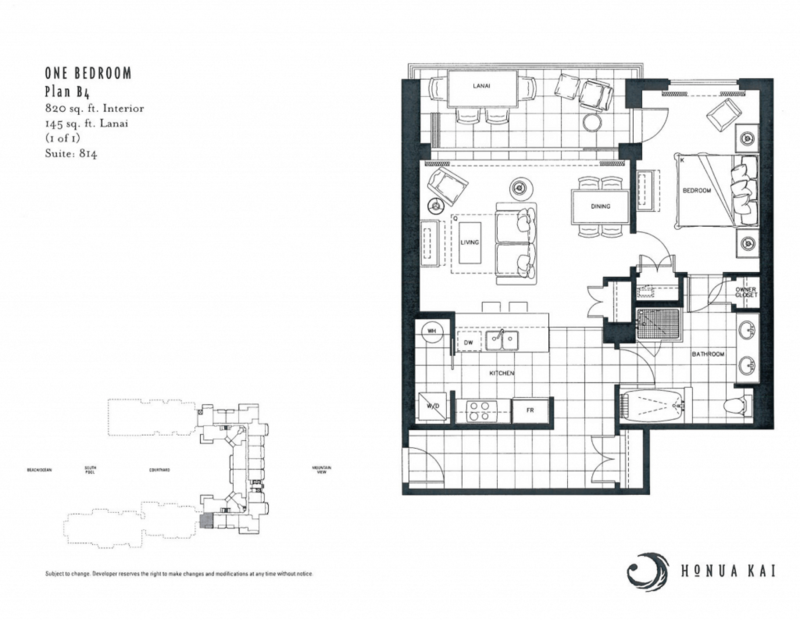 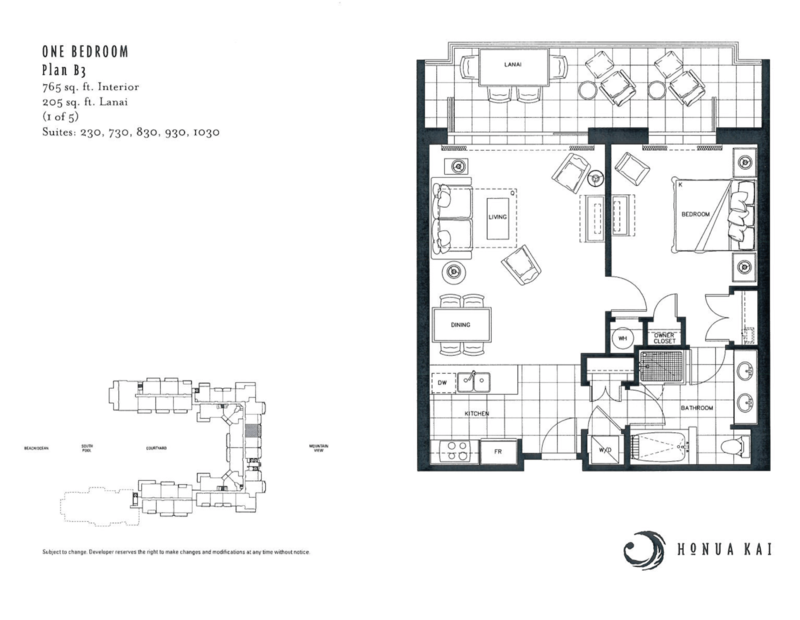 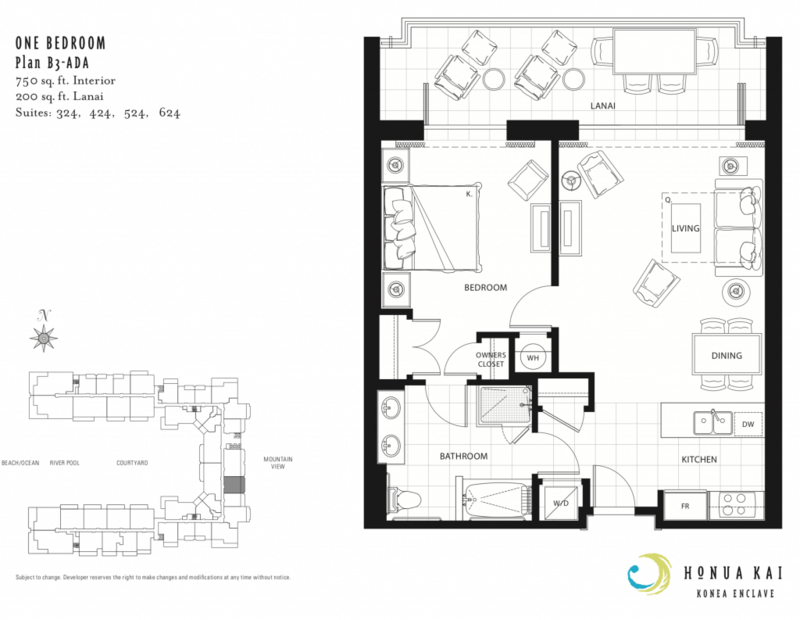 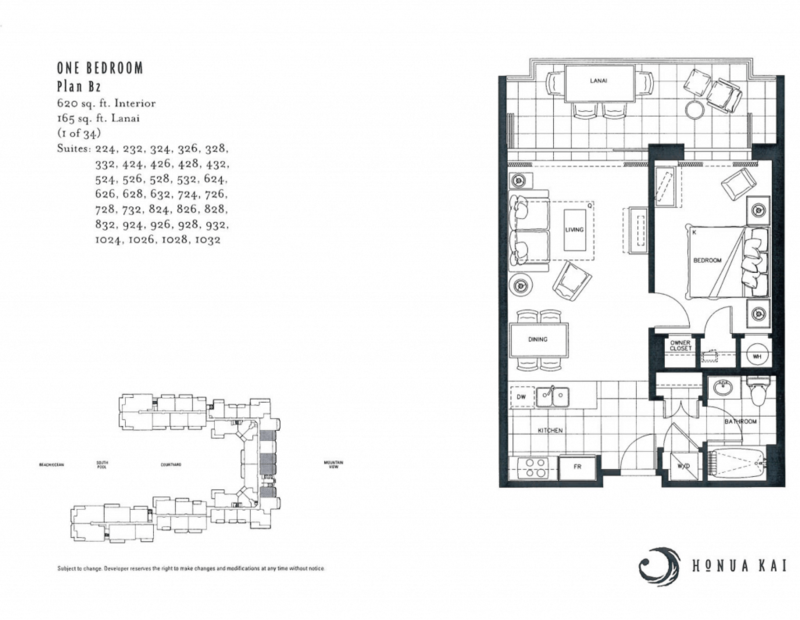 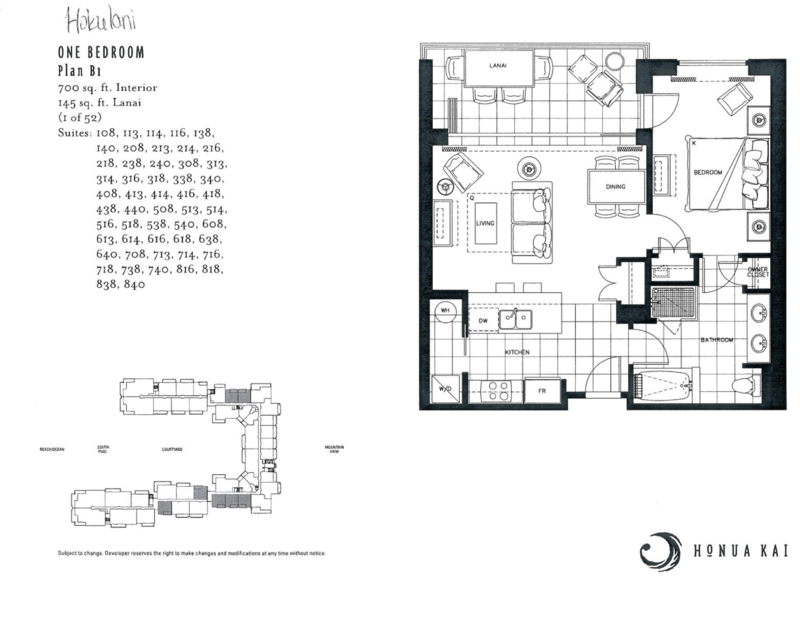 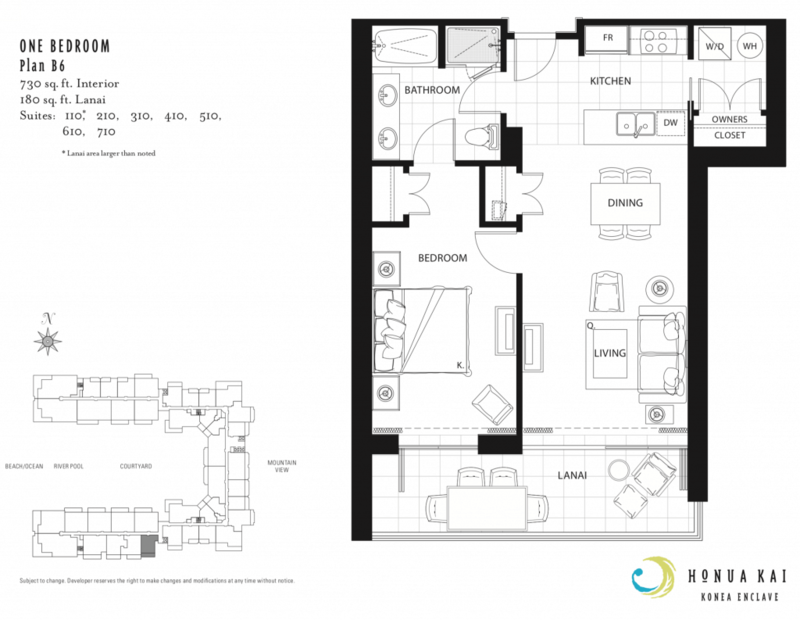 There is also a 1 Bedroom + Den floor plan that ranges in size from 915 SF to 955 SF.